Miami is one of the most beautiful and unique cities in the world and deserves a moving company with world-class service. 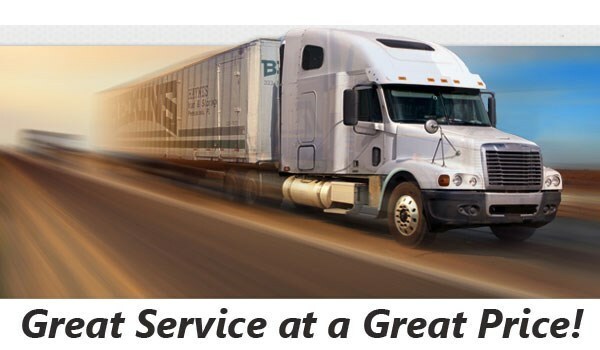 As a ProMover and agent for Bekins Van Lines, we offer the most comprehensive list of services and the best customer relations in the entire Miami metropolitan area. We have been relocating the families and businesses of Miami for decades and know what it takes to accomplish fast urban moving. We possess the capabilities for local, long distance, and international moves - no other Miami mover can do what we can do. 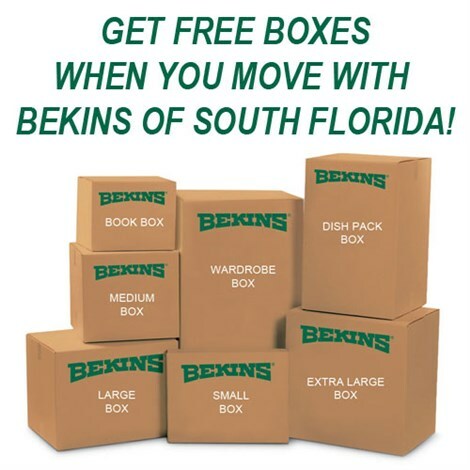 Are you ready for a free Miami moving quote? Call us at (888) 213-6539 or fill out our simple online form and a Bekins of South Florida representative will assist you immediately. We look forward to hearing from you - contact us now!